# 1: In which country can you find this statue of Neptune? 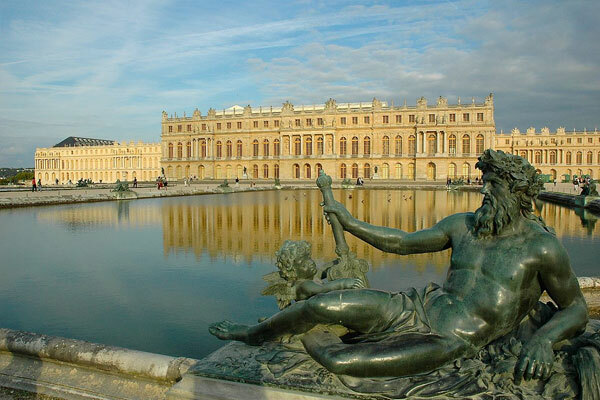 The statue of Neptune and the Palace of Versailles is found in Paris, France. 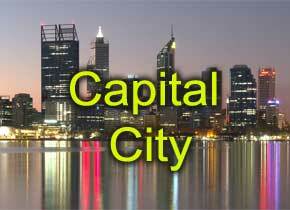 # 2: Perth is the capital in which Australian state? Perth is the capital and largest city of the Australian state of Western Australia. # 3: The Meridian 120° east of Greenwich runs through which country? The meridian 120Ãƒâ€šÃ‚Â° east of Greenwich is a line of longitude that extends from the North Pole across the Arctic Ocean, Asia, the Indian Ocean, Australia, the Southern Ocean, and Antarctica to the South Pole. 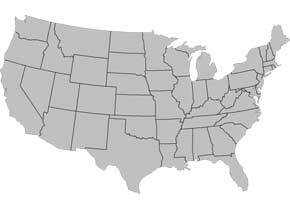 # 4: Which of the following states borders Kansas in United States? Kansas is bordered by Nebraska on the north, Missouri on the east, Oklahoma on the south, and Colorado on the west. # 5: Which is the longest river in the United Kingdom? 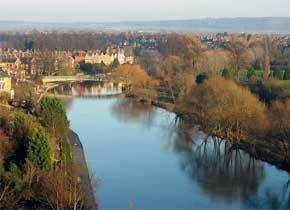 The River Severn is the longest river in the United Kingdom, at about 220 miles (354 km). # 6: Which number on the map represents the location of the Persian Gulf? The Persian Gulf is located in Western Asia between Iran and the Arabian Peninsula. # 7: Prague is the capital city of which country? Prague is the capital and largest city of the Czech Republic. # 8: Which is the smallest independent country in the world? Vatican City(Vatican City State or the State of Vatican City is the smallest state in the world by both area and population. # 9: What do Rome, Jerusalem, Mecca, and Benares have in common? Being capitals of highly industrialized nations. Being the world's four most densely populated cities. Being areas of highest elevation. Being religious centers. 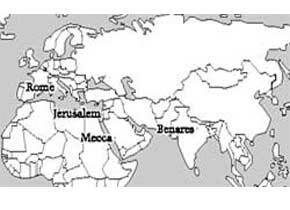 Rome, Jerusalem, Mecca, and Benares are religious centers. 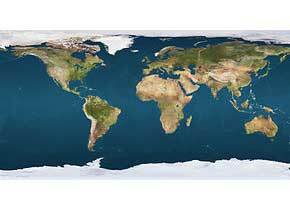 The hemispheres of the Earth refer to any bipartite division of the globe. 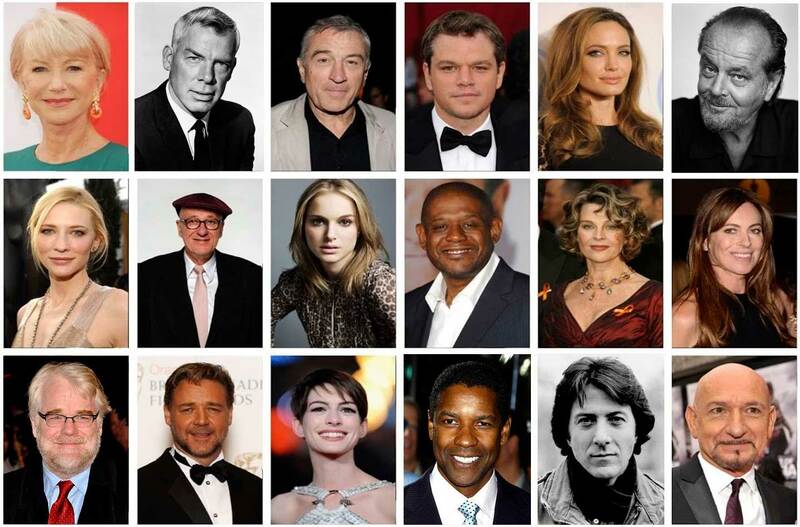 The most common is the division by the equator into the northern and southern hemisphere. That's a very good score! You can probably do better than this. Want to try again? This geography quiz has questions about countries, cities, mountains, rivers, and seas – as well as world organizations, earth and space science, the environment, religion and culture. It’s a medium to hard mix for real globetrotters as well as young experts preparing for a Geo-bee challenge.